Time flies so fast! And guess what? It's the time of the year again when all our favorite Cebu Bloggers are coming to a venue where the Best Bloggers of the Visayas will be announced and acknowledged. 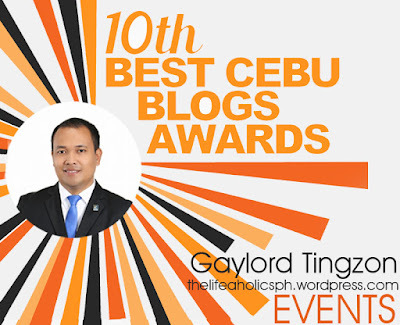 On December 3, 2017, the 10th Best Cebu Blogs Awards Night which is co-presented by PLDT Home and Megaworld Corporation will be staged in Cebu Parklane International Hotel as we reveal the Winners of BCBA2017 under different Niches such as Best Cebu Technology Blog, Best Cebu Personal Blog, Best Cebu Travel Blog, Best Cebu Food Blog, Best Cebu Style Blog, Best Cebu Photo Blog and Best Cebu Entertainment Blog and the newly added, Best Cebu Video Blog. 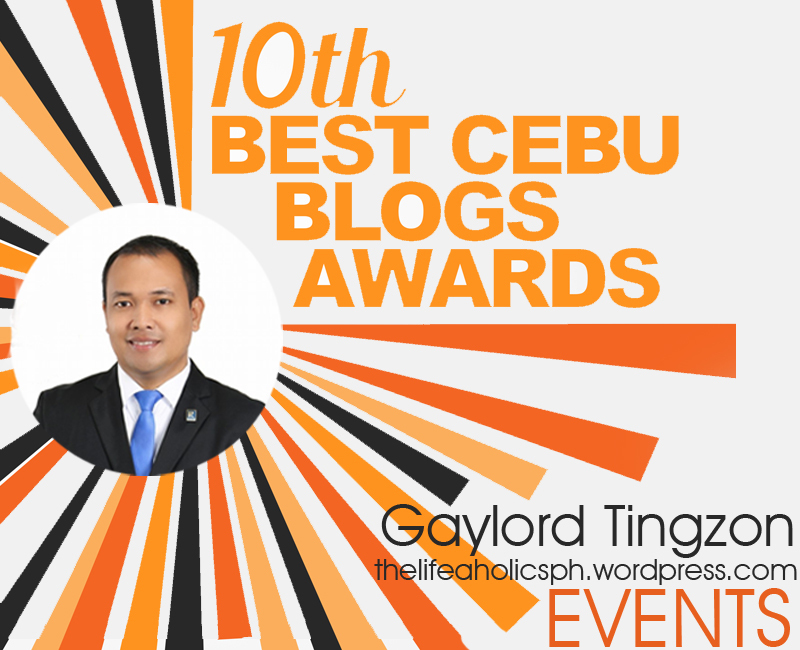 In the addition, BCBA will also award Best Creative Writing In A Blog and Megaworld's Top Cebu Blogger of 2017 to the best online writers. 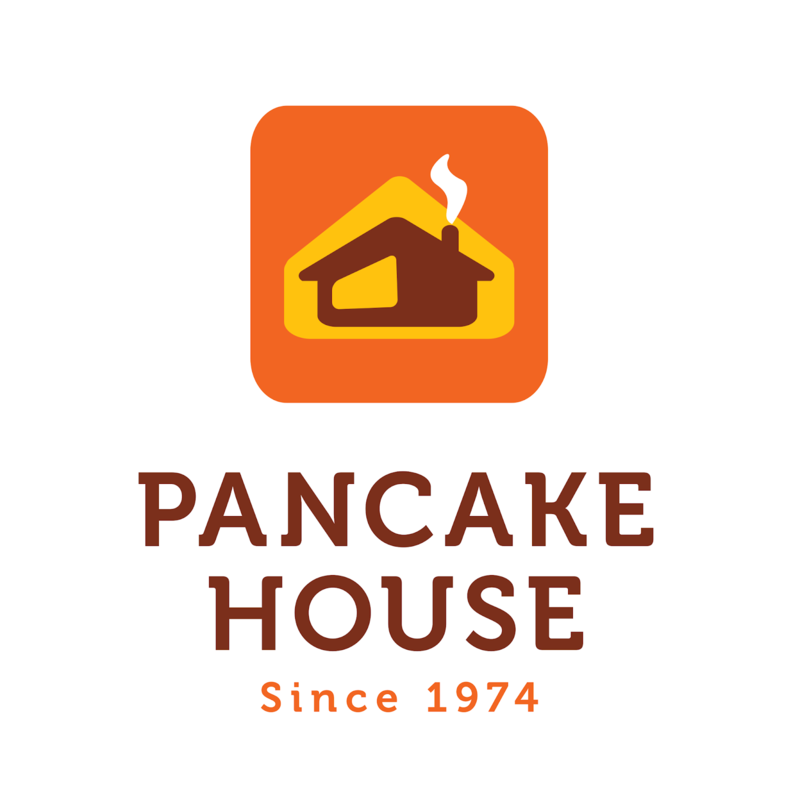 As we ended the last day of Nomination Phase last week, the organizers had carefully reviewed and chose the top three Bloggers in each of the said eight Niches with the help of our online tool which can check and rate the structure and content of each of the Blogs assessing the overall quality especially on the content and SEO particulars. 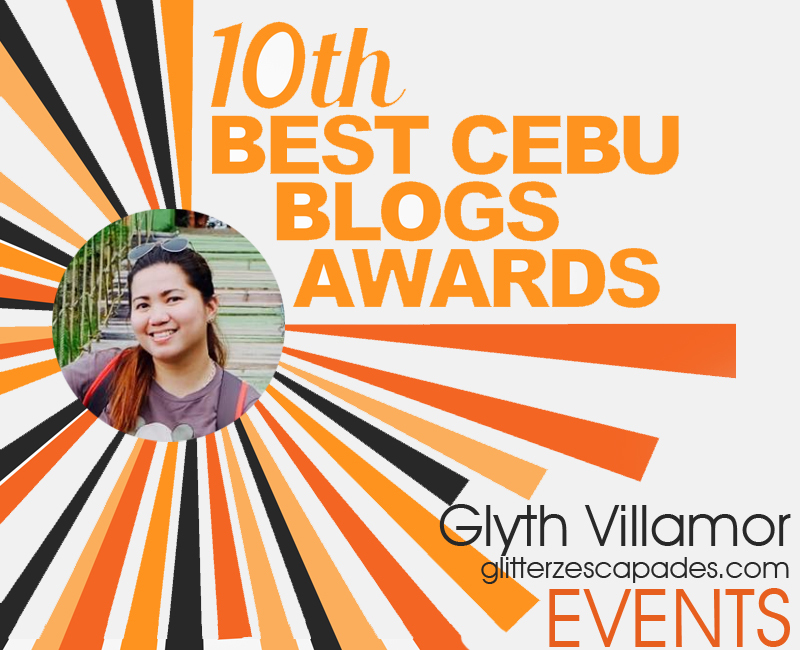 Without further ado, here are the Finalists for this year's Best Cebu Events/Entertainment Blogs! 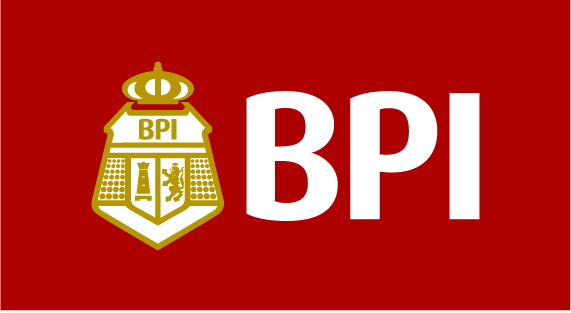 To our finalists, please wait for our email on the official details of the Awards Night. 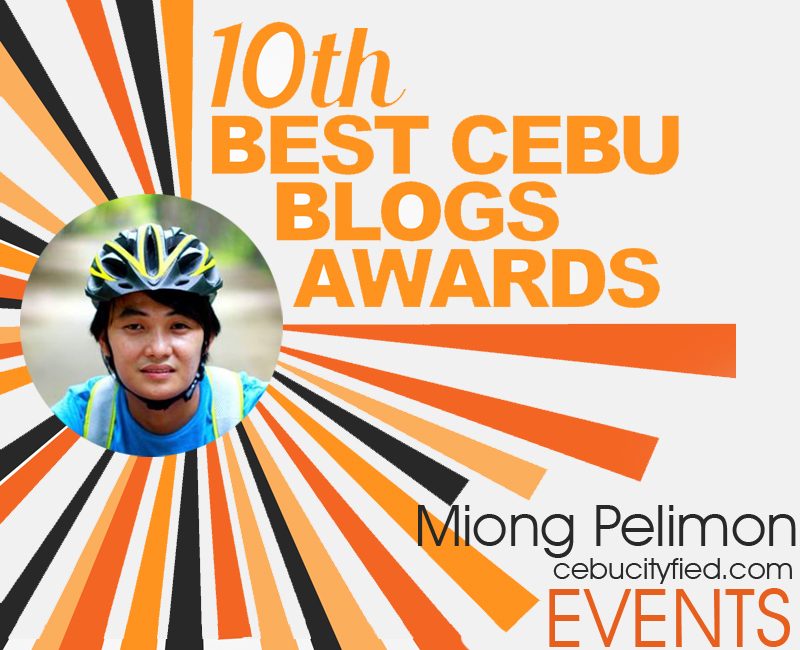 Our official hashtags are #BCBA2017 and #TopCebuBloggers, follow us online and share your thoughts. 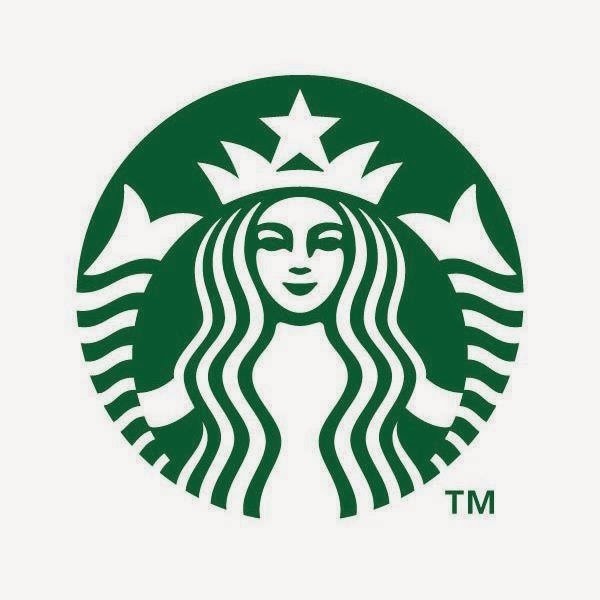 We would like to thank our SPONSORS. 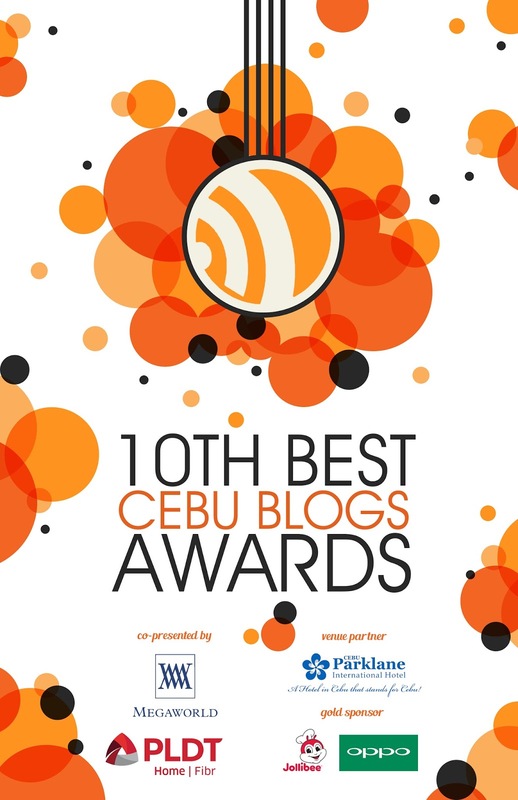 In addition, you can follow and get some updates from our Social Media: Twitter/Instagram : @bcbawards and Facebook : @bestcebublogs . Let me be the first to congratulate the finalists and the emerging winner. 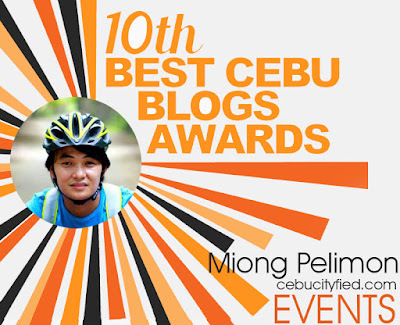 Thanks BCBA for the efforts in recognizing bloggers in Cebu!